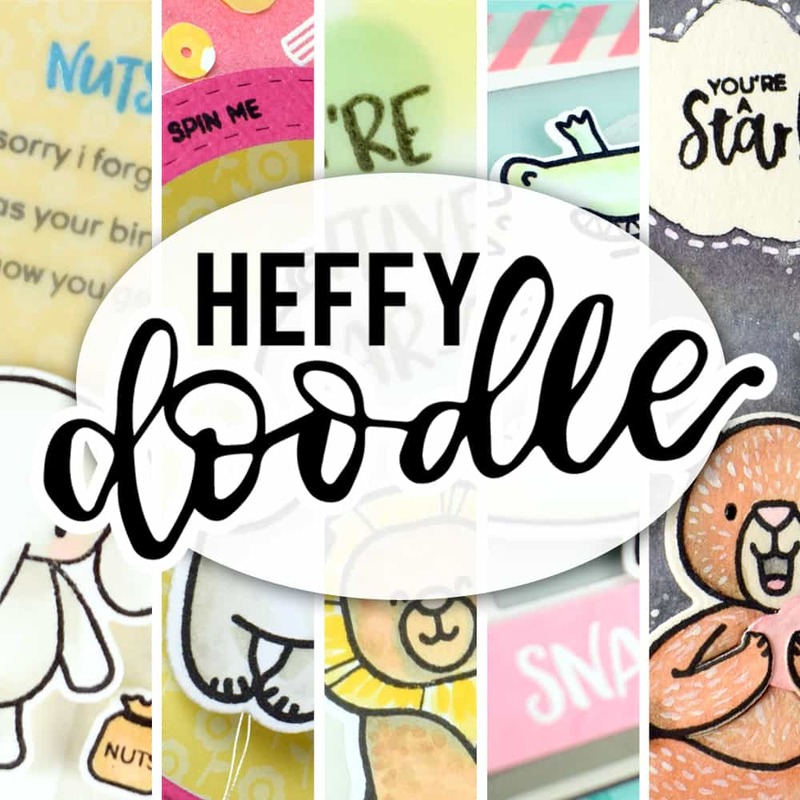 First up, this CCWM video where I was showcasing the June release from Heffy Doodle. First up I have this sweet card featuring the manta ray from the Oceans of Love stamp set. 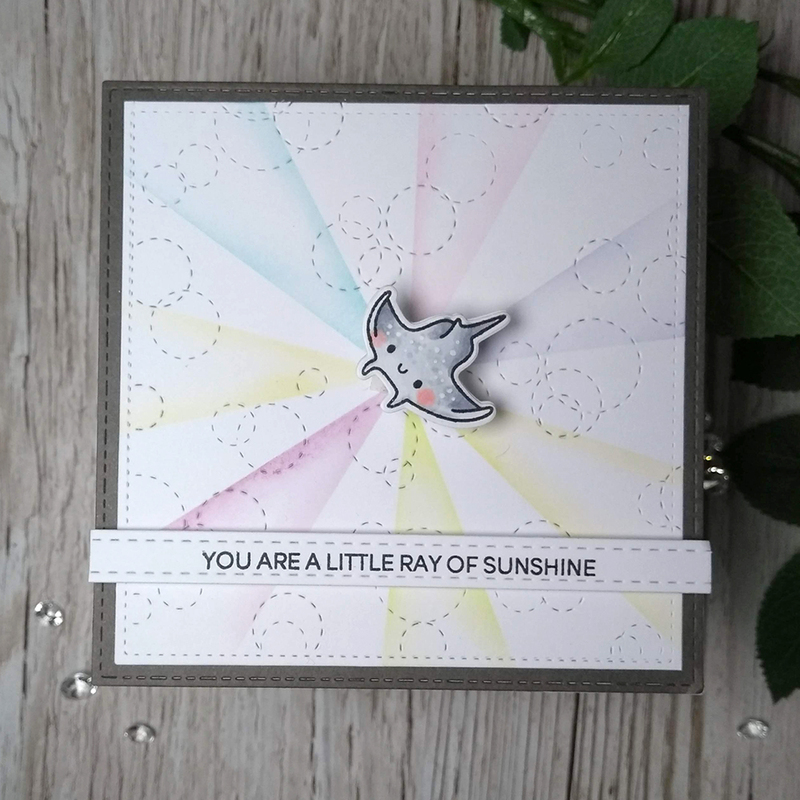 I have created a fun background using the Stitched Bubble Background die, and then masked areas with some acetate as I blended some ink to create rainbow rays. Of course, I reached for the stitched strips of ease to cut out the sweet sentiment and then created my own action wobbler with acetate so the manta can wibble wobble the day away. 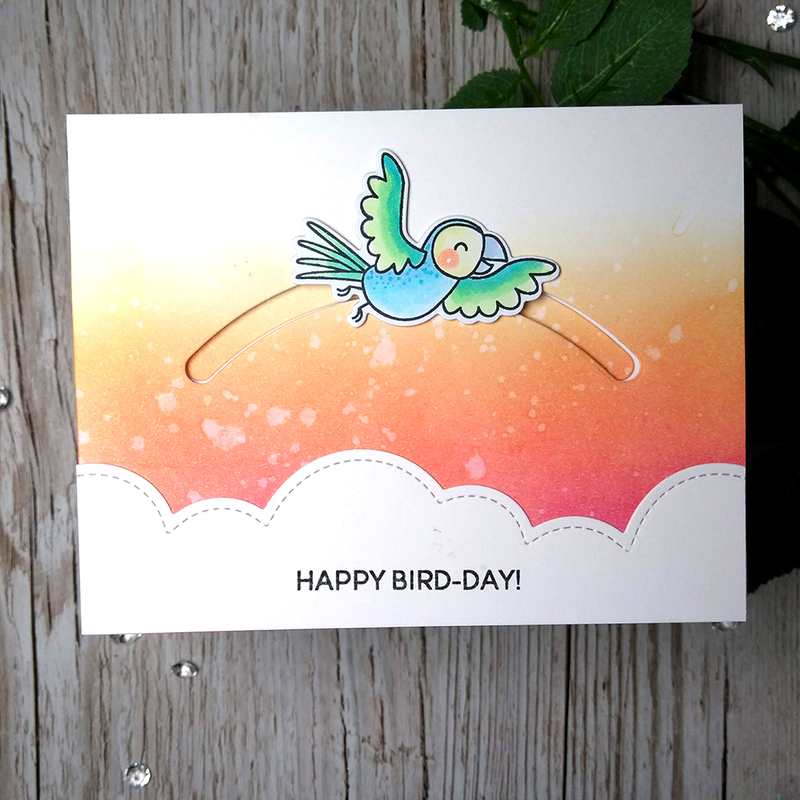 A simple but beautiful card next featuring the Wingman stamps and dies. 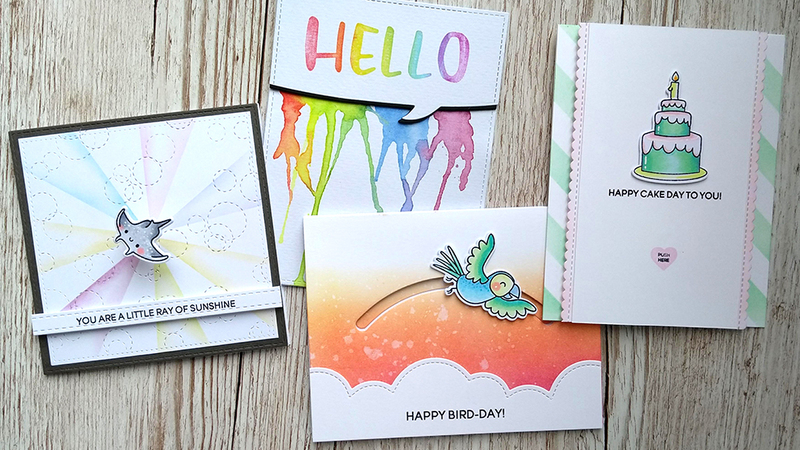 These cute birdies are sweet and cheeky and are perfect for everyone. I create a simple ink blended background and cut a semi circle channel to create a slider card. I added a simple cloudy border to the bottom with the CAS greeting – Happy Birdday! 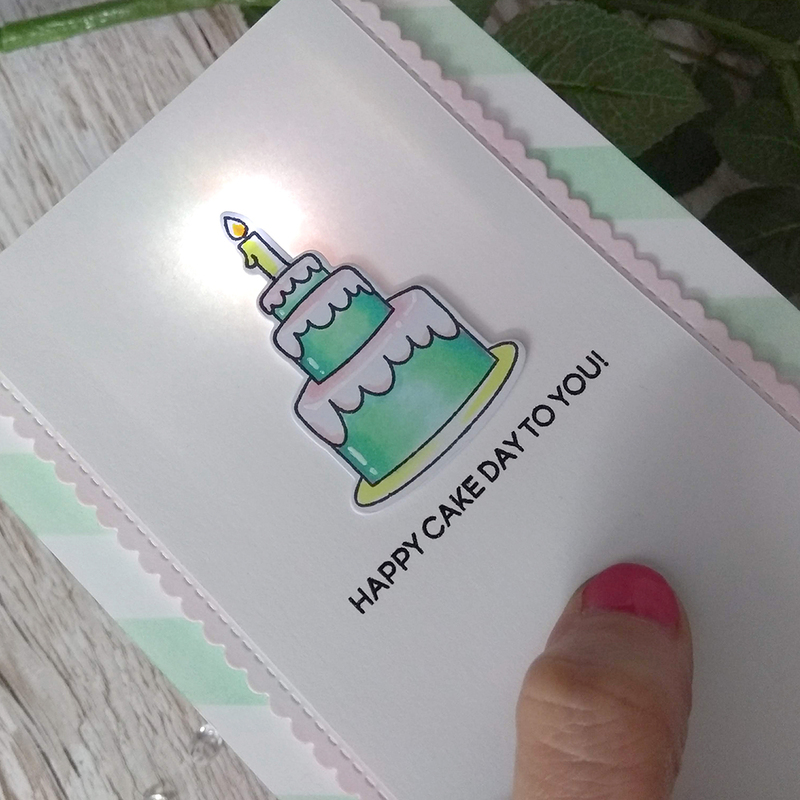 Card number 3 is a bit more involved as I wanted to include a Chibitronics light to my card. I used the sweet birthday cake from the Party Palooza set, which has an optional candle that you can add to the cake. 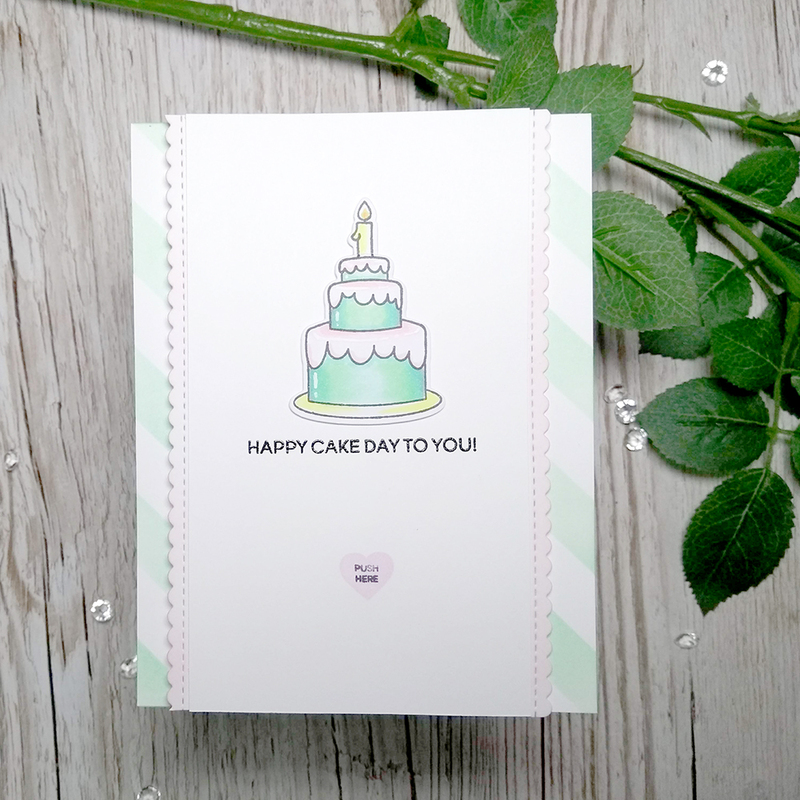 I used a W&W stencil to create the teal striped background and then added my ‘Happy Cake Day To You’ sentiment to a narrower panel with I trimmed with coloured card die cut with some scalloped border dies. I think it looks so sweet. I used my Interactively Yours stamp set to create the little ‘push here’ heart button on the top. This time, it’s time to get messy. 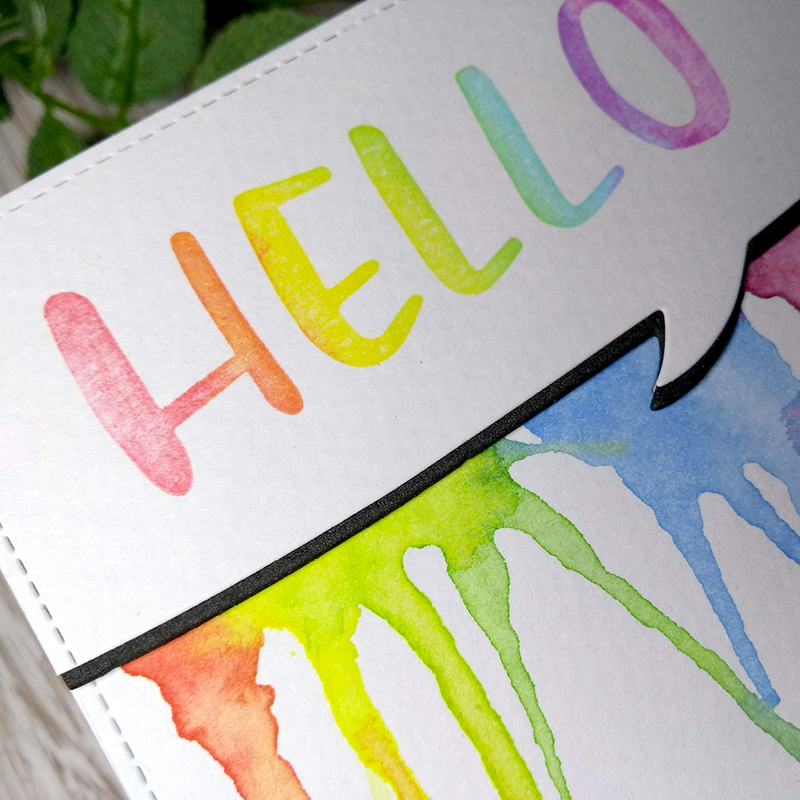 I took the Big Bold Words sentiment set and inked this up in different colours to get a rainbow effect. 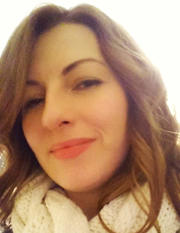 The MISTI makes this incredibly easy peasy to do. I trimmed my sentiment using a speech bubble die from paper smooches, and then worked on my background using watercolour paints. 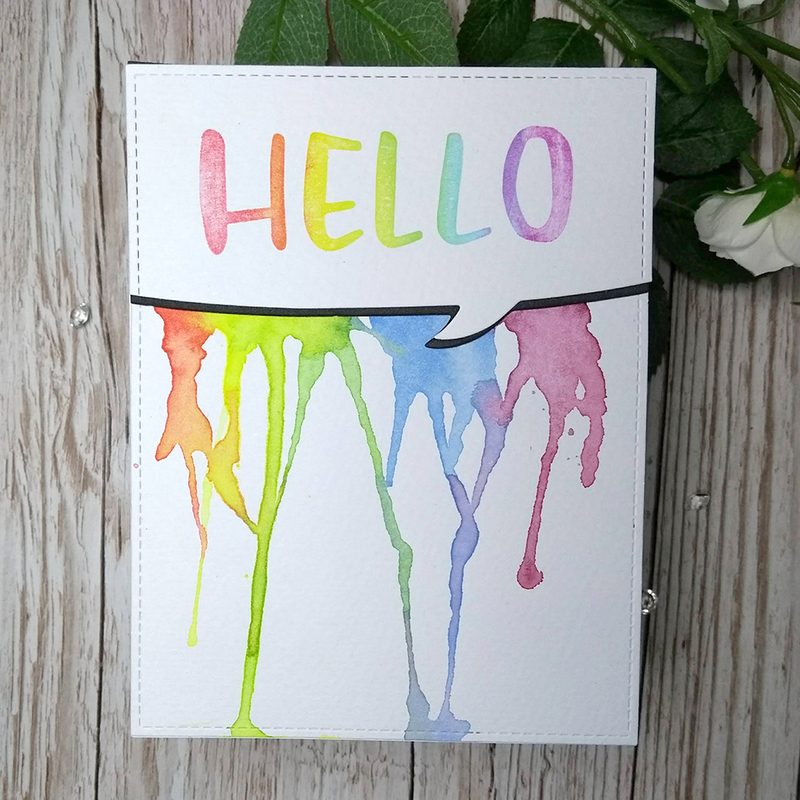 I used my gansai tambi watercolour paints and dribbled paint down a piece of card to get this beautiful drip effect. I love that it looks so painterly. Here is the full video if you feel like watching the play back. 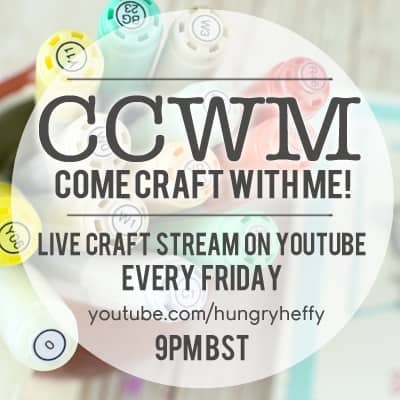 It’s a real time video so why not pop it on while getting crafty yourself! ?